Are statins linked to diabetes in postmenopausal women? The answer is a resounding YES according to research from the Mayo Clinic. Yet more and more women are being prescribed cholesterol-lowering statin drugs. Some doctors even recommend adding statins to the water supply or giving them away at McDonald’s drive-thru windows. Researchers from the Mayo Clinic analyzed data from the national, multiyear Women's Health Initiative (WHI). That’s the same study that brought down synthetic hormone replacement therapy. In this study, researchers used WHI data through 2005 and included 153,840 women without diabetes and with an average age of 63.2 years. At the beginning of the study 7.04 percent of the women reported taking a statin. 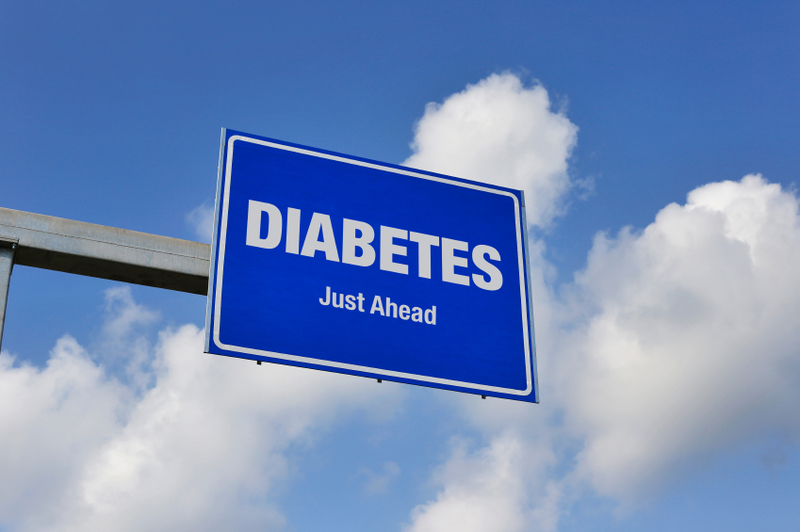 After three years there were 10,242 new cases of diabetes. According to Dr. Mark Hyman, women taking statins had a stunning 71% increased risk of diabetes compared to women not taking the drugs. Even after adjusting for other potential variables, including age, race/ethnicity and body mass index, women were found to have a 48% increased risk. Statins are prescribed to reduce cholesterol and coronary heart disease. The science behind statins, however, is suspect. According to Dr. Hyman, studies have only found statins effective to prevent second heart attacks, but not first heart attacks. Another study found statins may contribute to cardiovascular events. Statins are also prescribed to lower cholesterol. But there are serious questions as to whether cholesterol is related to coronary heart disease and heart attacks at all. In fact, in older patients, lower cholesterol levels are associated with higher rates of death from all causes. In 99 out of 100 men, says Dr. Hyman, the drugs have no therapeutic effect. They do, however, have significant side effects. In 15% of patients, reported side effects include muscle damage, muscle cramps, muscle weakness, sexual dysfunction, and liver and nerve damage. Safe alternatives to statins linked to diabetes are abundant including dietary choices. Apples. One study from The Florida State University showed that postmenopausal women who eat an apple every day lower their LDL (bad) cholesterol, raise their HDL (good) cholesterol and lose weight. Beans. One cup of beans per day can lower LDL cholesterol by 24% and ½ cup can lower it by 8%. Oatmeal. 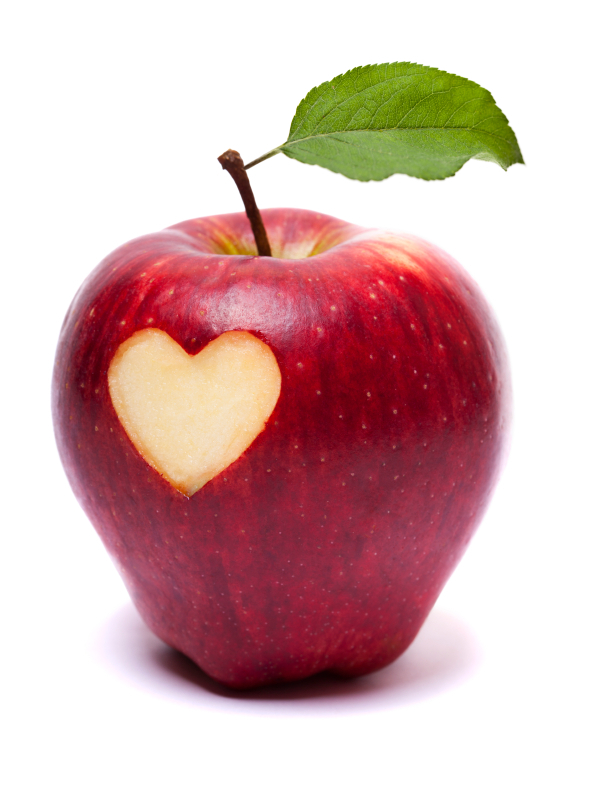 Whole grains are a good source of soluble fiber (as are apples and beans) and can significantly reduce cholesterol. Salmon. Fatty fish containing omega-3 fatty acids can reduce blood pressure and the risk of developing blood clots. Other good sources are mackerel, halibut, lake trout, herring, tuna and sardines. Walnuts. Walnuts are highest among nuts in antioxidants. And their omega-3 fatty acids also help lower cholesterol, and protect against heart disease and stroke. Chocolate. Cocoa, the main ingredient in the world’s favorite treat, has been shown in many studies to lower blood pressure, decrease the risk of stroke, improve insulin resistance, raise HDL (good) cholesterol, and decrease overall mortality. In other words, chocolate gives statins a run for their money. With such a wealth of natural and delicious alternatives, why risk taking statins linked to diabetes and 300 other potential debilitating side effects? Click here for more about Foods for Menopause.